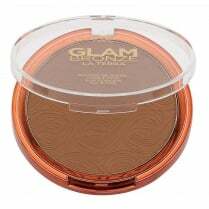 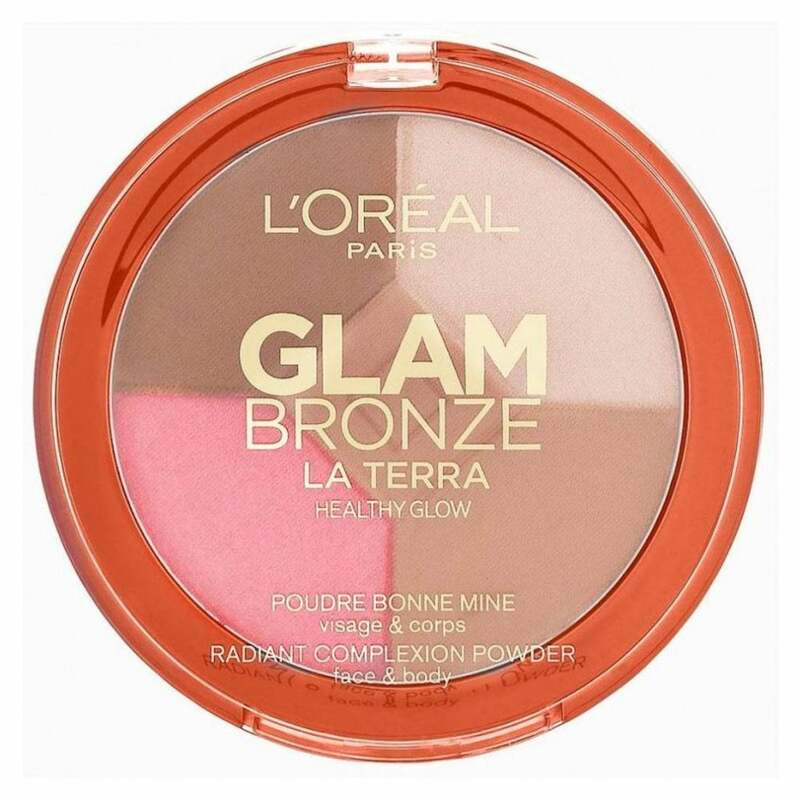 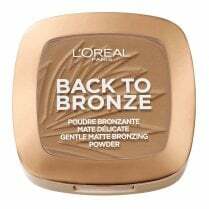 For an all-year round healthy glow, use the L'Oreal Glam Bronze Healthy Glow Palette in 01 Light Laguna. 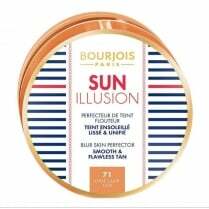 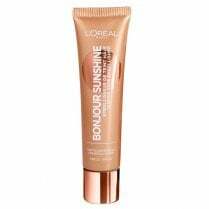 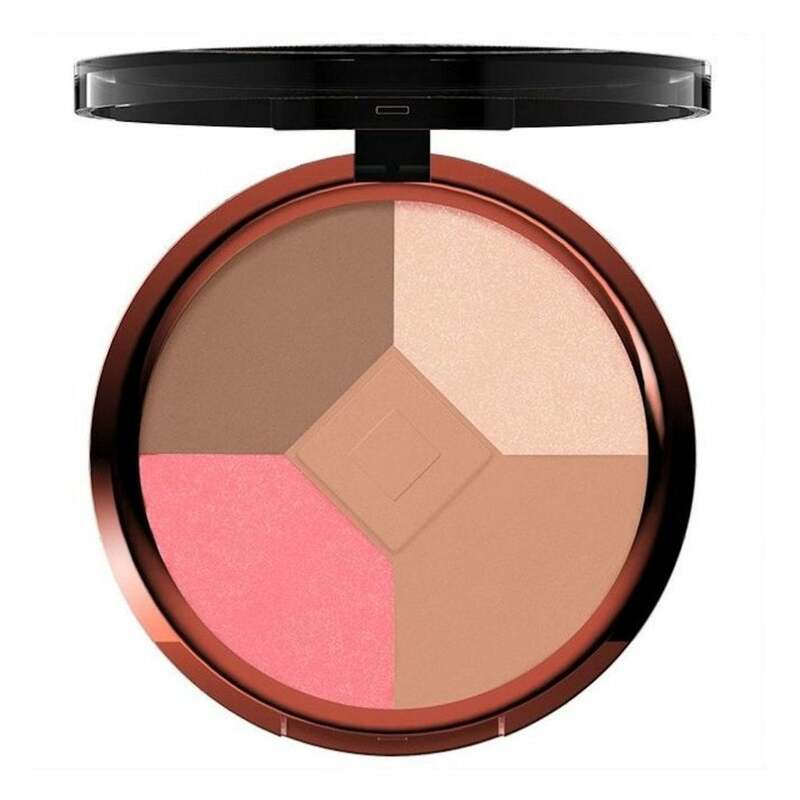 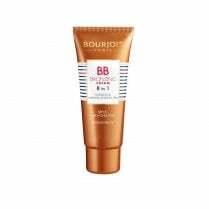 The 2 coordinating bronzers will warm up your complexion, the blusher will add a rosy glow and the highlighter will help accentuate your features. 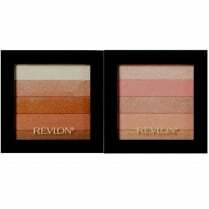 Use the shades individually or together to contour your face with the all-in-one palette, ideal for a naturally radiant glow.